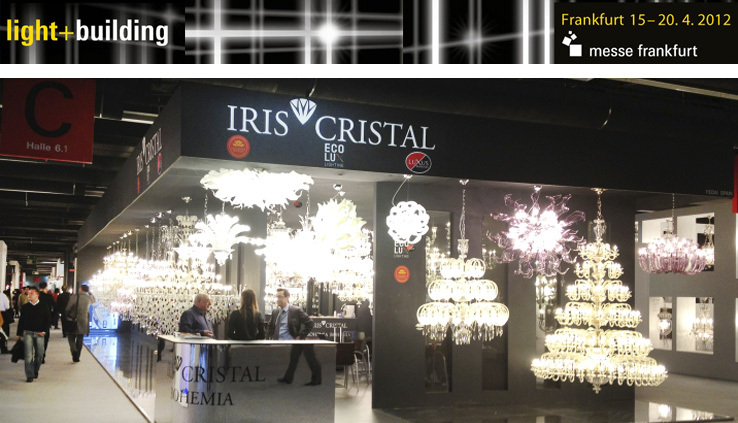 Once again Iris Cristal in the most important lighting fair in Europe. Frankfurt. With Cheap Breitling Replica a stand of over 120 m2 we welcome our major customers and made important new contacts that will allow Iris grow further in the European market.